Great news! 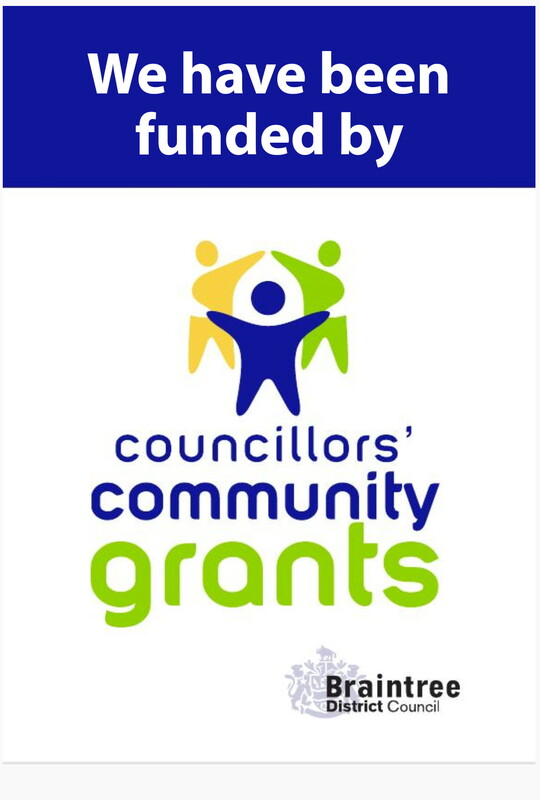 The CREAMER Fund have awarded Rayne Village Hall a grant to supply a defibrillator!!! 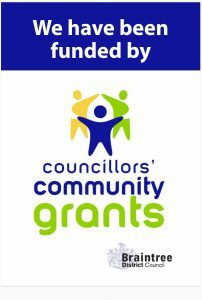 A further grant was obtained from The Councillor’s Community Grant scheme (BDC) to cover the installation costs. 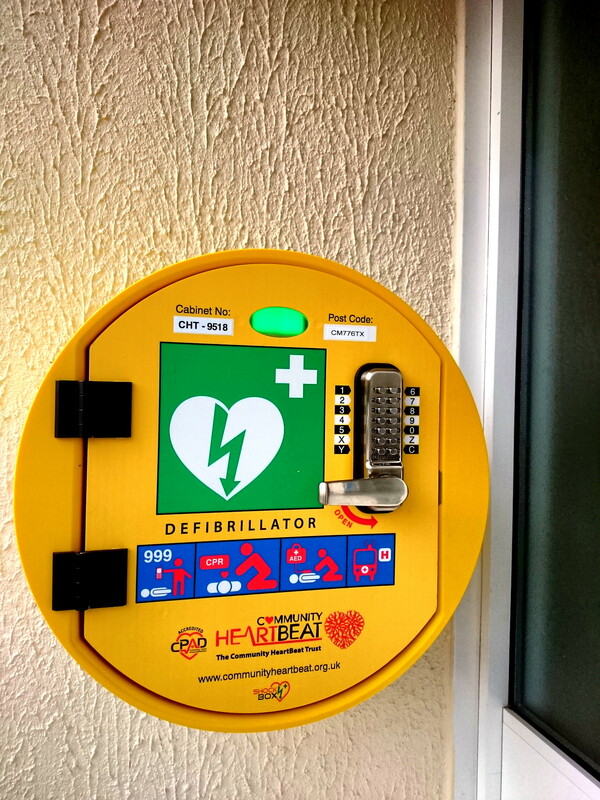 The unit has now been installed outside the Village Halls main entrance and once authorisation is forwarded from the East of England Ambulance service the unit will be available for use. We will be arranging via Community Heartbeat a comprehensive training session with representatives of our sports teams, regular hirers of the hall and local residents. More information will be supplied about the training session once we have more details. 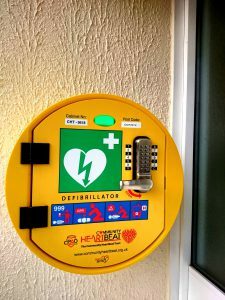 Lets hope the equipement will never need to be used but if it does we will at least be in the position of knowing we may be able to save a life.